For the first time ever! Never before available in the UK! 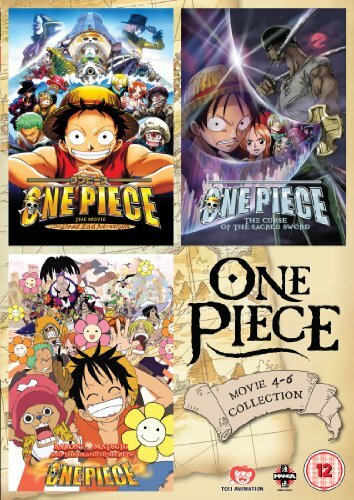 Collect One Piece The Movie 4, 5 and 6 before anyone else in the English speaking world.